"How do you turn off the lock screen if you do not want to type in the combination every time you check your phone? It is annoying and I regret downloading find my iPhone"
Every iPhone/iPad/iPod has a screen lock option. Lock screen serves two different functions. One is that it provides fast, easy access to a variety of features like the camera, messages, dialing pad, control center etc., and the another one is that it only allows for an authorized access to the private contents of your iOS device. However this option can be turned off easily if you'd prefer your lock screen to be on lockdown. 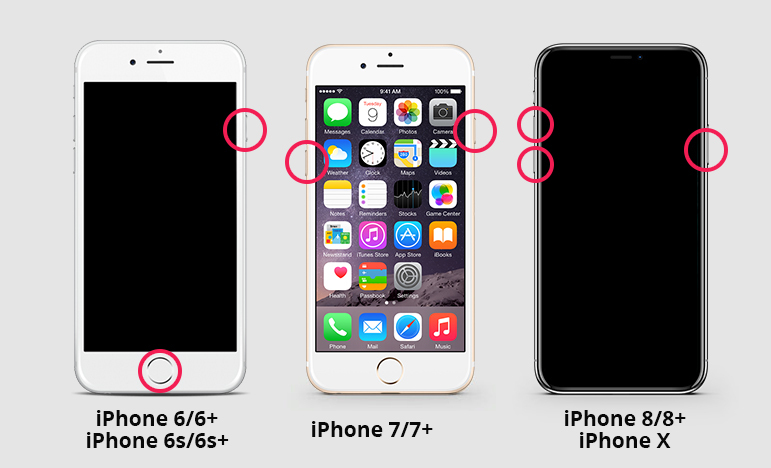 But many iPhone users don't know how to turn off screen lock on iPhone and other iOS devices. 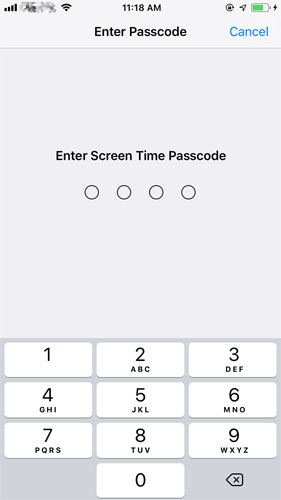 In this article, I will show you how to turn off lock on iPhone easily with or without passwords. Step 1: Go to Settings on iPhone and choose Touch ID & Passcode. Step 2: Enter your screen lock password. Type the password and then look for the "Turn Passcode Off" option to click it. Step 3: Click "Turn Off" to turn off the iPhone lock screen. To be able to turn off the password, you need to type your initial/original password. Here you will learn how to turn off screen lock iPhone when you have forgotten your screen lock password. 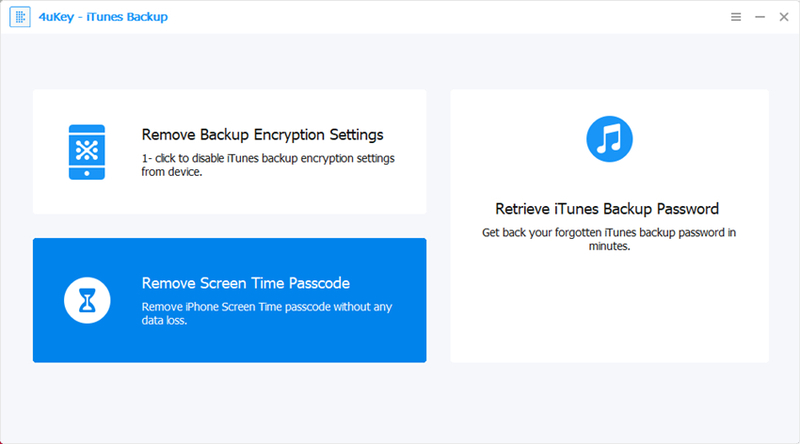 Tenorshare 4uKey is the time-saving tool that helps to easily turn-off your iPhone lock screen without any password requirement. This tool is made to overcome many issues of your iPhone whether to remove a 4-digit password, 6-digit password, alphanumeric code, Touch ID or Face ID. It works like a charm and unlocks the iPhone or other iOS device just in few clicks. It is recommended to go through each and every step to make this solution work. Here is the guide of it. Step 1 Download, install, and launch the software, connect the device to computer. Then click "Start". If your device can't be detected automatically then you have to put your device into "Recovery Mode" or "DFU Mode" to get it detected. Step 2 Choose a save path and click "Download" to download firmware package. Step 3 Click "Start Unlock" to start removing iPhone passcode. Step 4Wait for a few minutes until the software removes the passcodes. You can disable your iPhone lock screen easily when iPhone password has been removed successfully. Step 1: Go to Settings, select “Display & Brightness”. Step 2: Select "Auto Lock’. Step 3: Click on the "Never" option. In the above article, I have mentioned the best ways to turn off lock on iPhone and other iOS devices with and without password if you prefer to have full control over the locking features of your phone. Among all the other methods 4uKey is easy, simple and the fastest way if you have forgotten your lock screen password. If you have any query you are free to comment below.